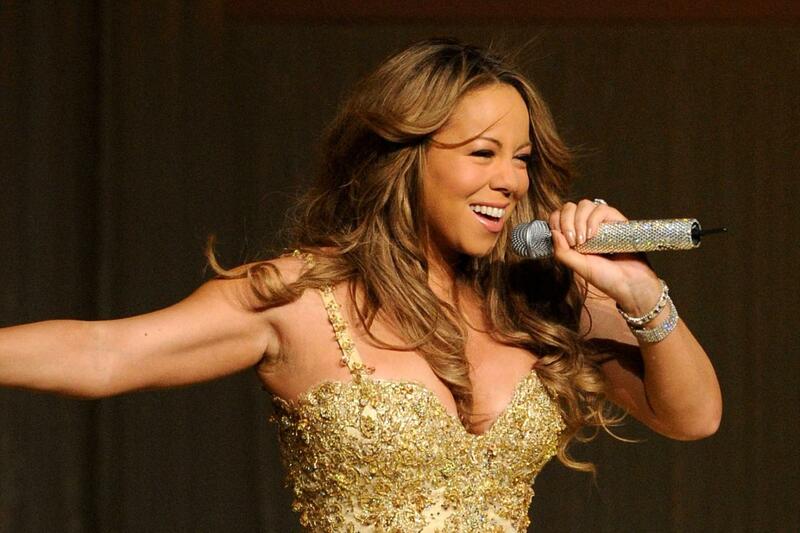 Mariah Carey Royal Albert Hall, London, United Kingdom Cheapest in London for Mariah Carey on our site. This event has the cheapest Mariah Carey tickets in London available on our site. Mariah Carey - Caution World Tour - FÅ BILLETTER Aalborg Kongres & Kultur Center, Aalborg, Denmark Cheapest in Aalborg for Mariah Carey on our site. This event has the cheapest Mariah Carey - Caution World Tour - FÅ BILLETTER tickets in Aalborg available on our site. Mariah Carey & +Live+ & Daniel Caesar - Festival D'ete De Quebec 2019 - Thursday Week Two Plains of Abraham, Quebec, Canada Cheapest in Quebec for Mariah Carey on our site. This event has the cheapest Mariah Carey & +Live+ & Daniel Caesar - Festival D'ete De Quebec 2019 - Thursday Week Two tickets in Quebec available on our site.